Gunnar, the Healer of the Dark Demons, wants to escape from his sadist father, the King of the Dark Demons, and return to the Golden Demons, but his father brands him with a dragon tattoo designed to kill Golden Demons. 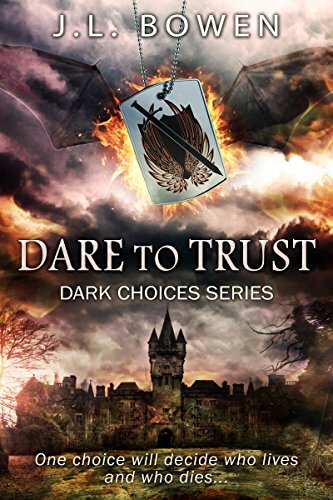 The choice to stay away from his friends is taken from his hands when they launch a rescue operation to save him, only to have one of their own injured by the dragon on his chest while another is captured by his father. Can Gunnar trust his sister, their father’s lapdog, and the dragon on his chest to help save his friends and keep him free? The Queen of the Tuatha dé Danaan is dying. The Dark Demon Healer, Gunnar, is the only one power enough to heal the queen. And he is missing. 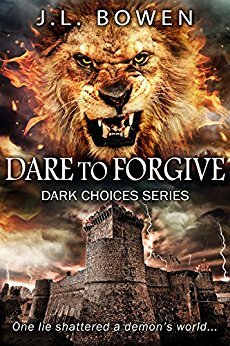 Since he can’t be found, she wants her son, Raegan, to step to up to be king. But Raegan isn’t ready. He’s desperate to save her. Desperate enough to make a deal with the Dark Demon, Ari. Ari promises to help him, but there is a price. Determined, Raegan follows Ari’s twisted plan but he soon realizes that he’s made a terrible mistake. 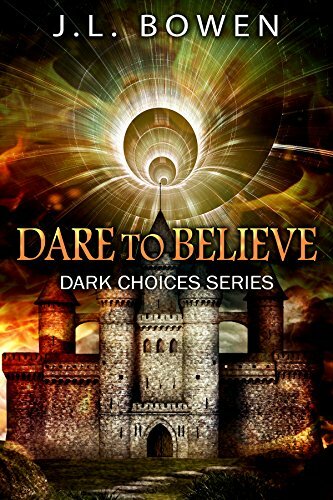 The only way to save his mother, and avoid becoming Ari’s favorite royal snack, is to be believe in himself. And wipe out his crippling doubt.